I've been moved by the coverage of Ted Kennedy's funeral services. 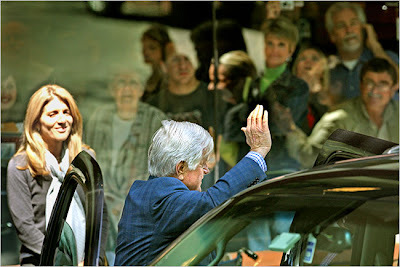 It's not tragic, as other Kennedy funerals have been, but it is sad. What is it about the Kennedys that really goes to the heart? 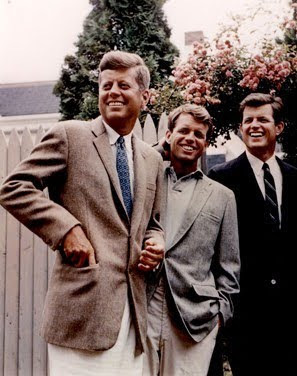 Certainly there is the style, the handsome looks, the refined upbringing and educations, but what grabs me and raises a tear are the Kennedy values. Though they were brought up in great wealth, there was instilled in them, I believe by their mother Rose, a commitment to public service and making the world better. Yes, more beautiful. The Kennedys felt we could do better and spoke for those who had no voice. And I mean both the men and the women including Eunice Shriver who started the Special Olympics in her backyard, and Jackie Kennedy who infused the White House with art, antiques and culture. Charlie Rose took time away from his vacation to get back to New York to do a special show as a tribute to Ted Kennedy. 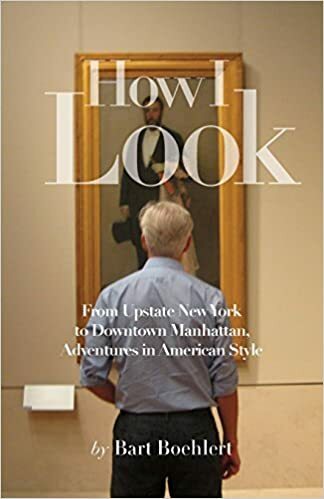 One of his guests (remote) was Doris Kearns Goodwin, a very good friend of the senator's and, as a historian, always ready with a tale or two. She pointed out that as the youngest, he was always considered the "caboose" of the family, yet turned out to be the engine that fueled the legacy forever. Fitting, I thought. A good man; one who knew the meaning of empathy. Yes I agree...I was surprised at how sad it has all made me. I would find myself weeping briefly while watching the coverage. And I do think a lot of the poignancy had to do with, as you stated, values. He had a set that is hard to find these days, in Washington or elsewhere.